Snowboard or ski Mt Hood anytime with daily lift tickets! Pick your day, pick your time of day. 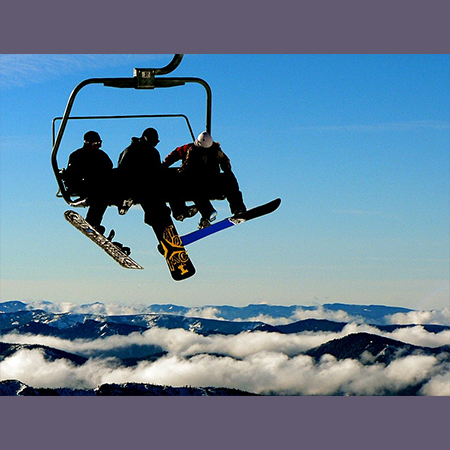 Timberline’s daily lift ticket options suit your mood and your schedule.